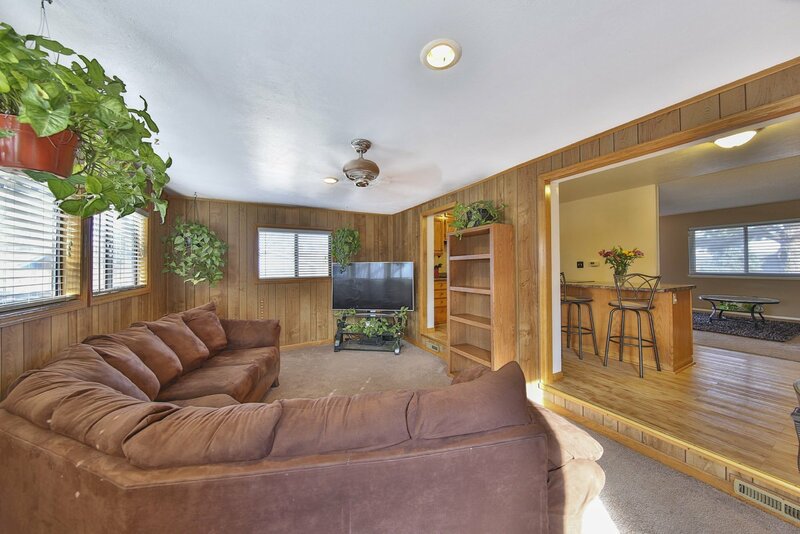 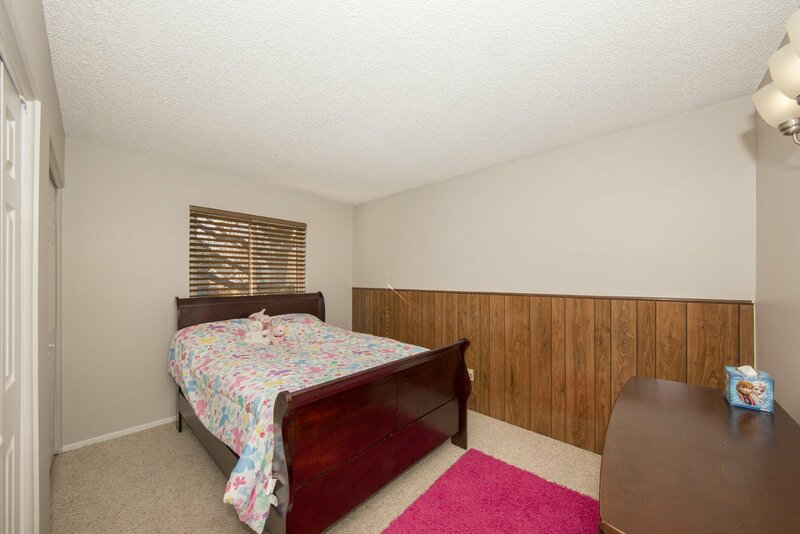 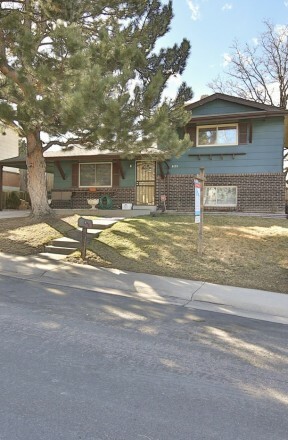 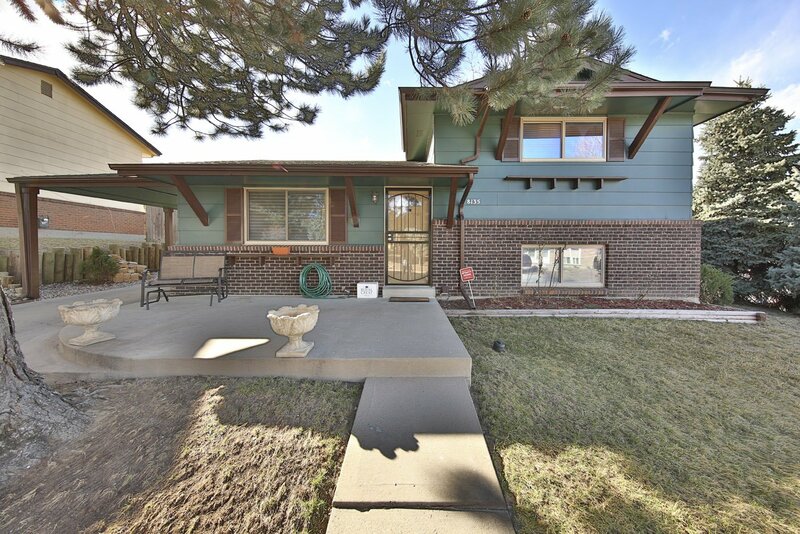 Well maintained home on large lot in quiet Coronado Hills neighborhood in Thornton. 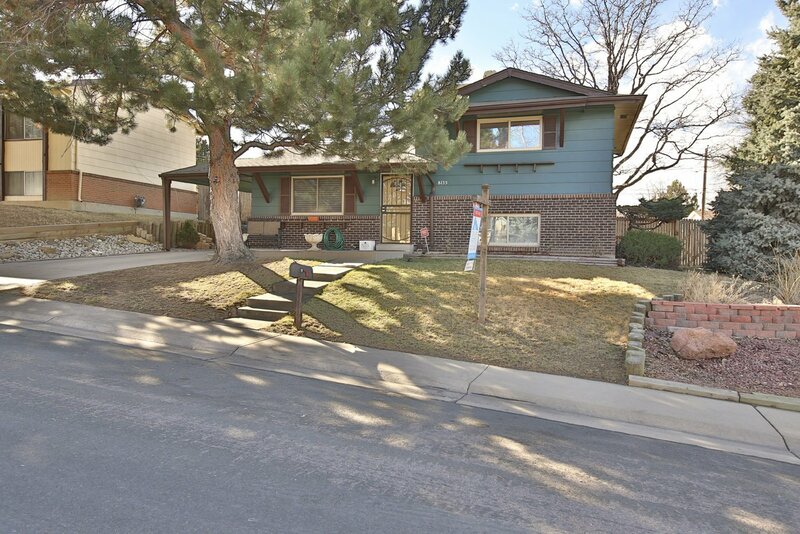 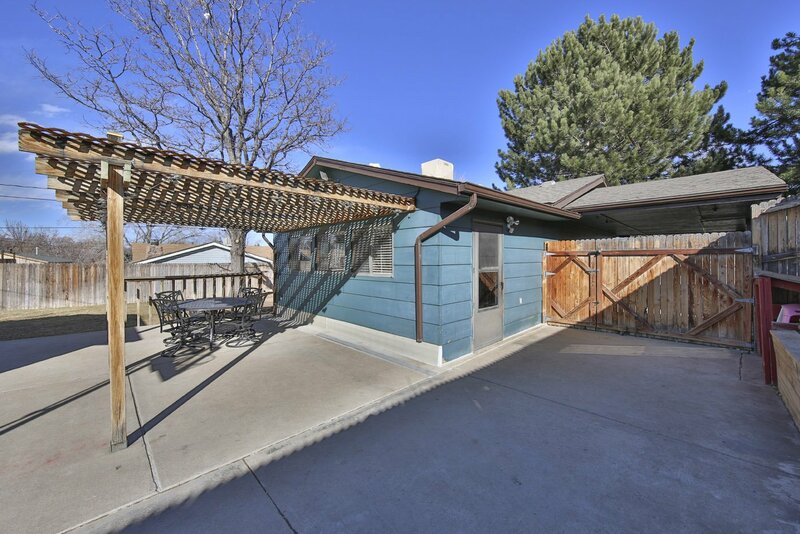 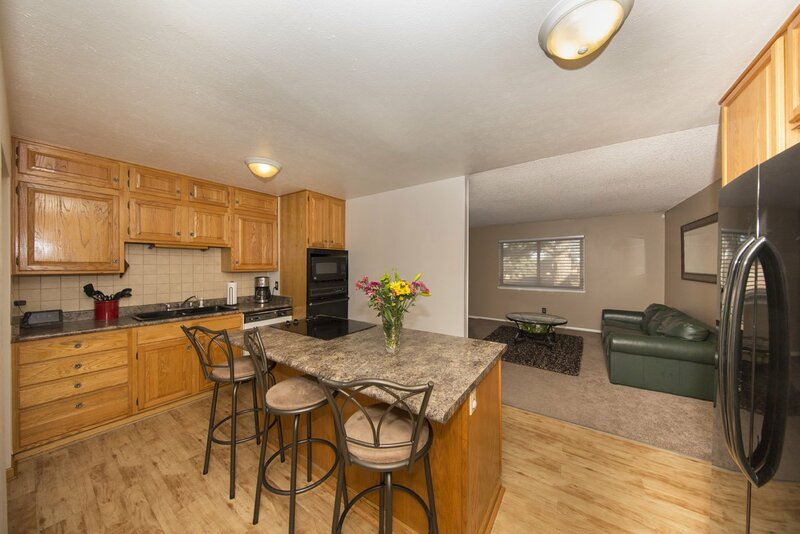 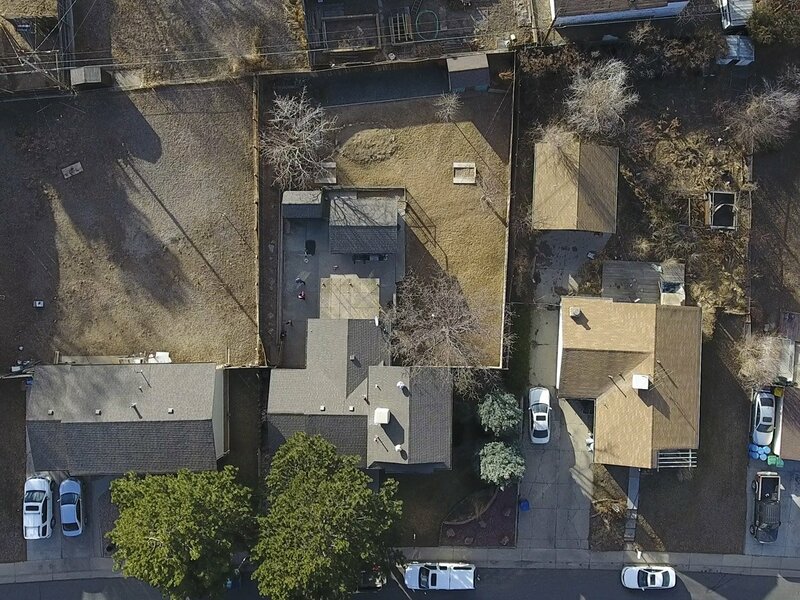 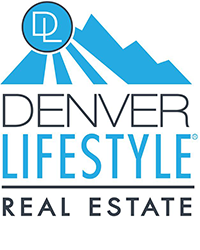 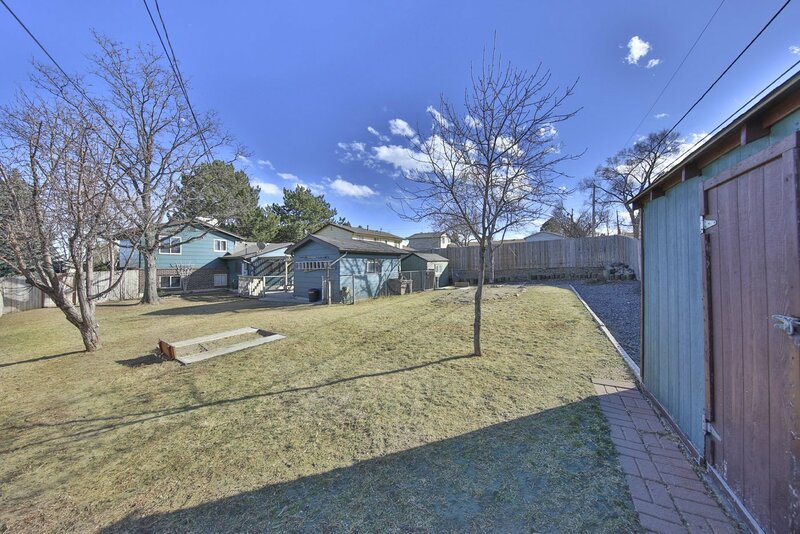 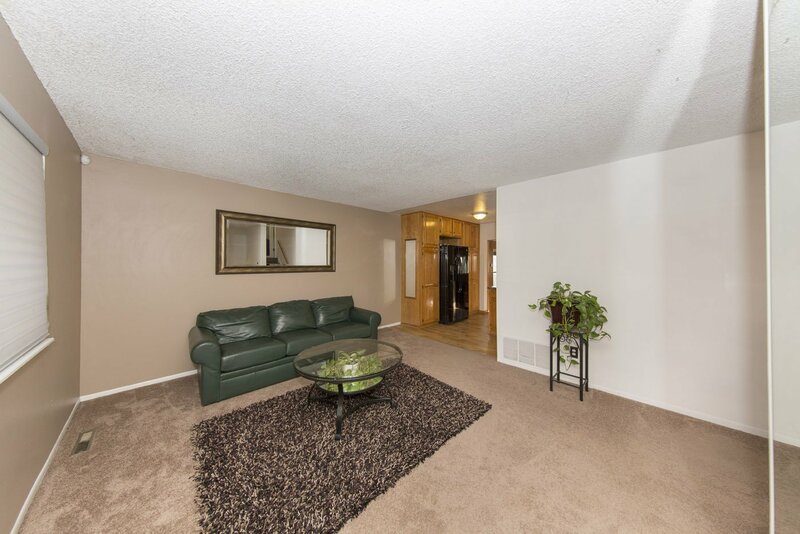 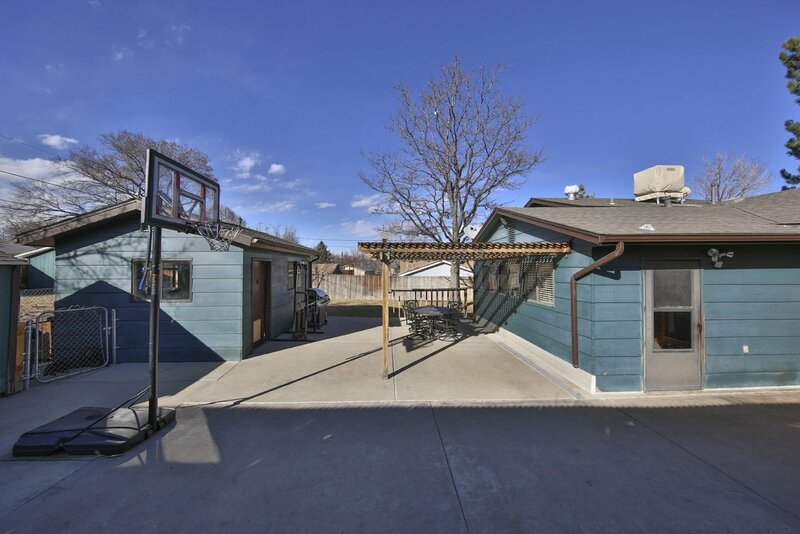 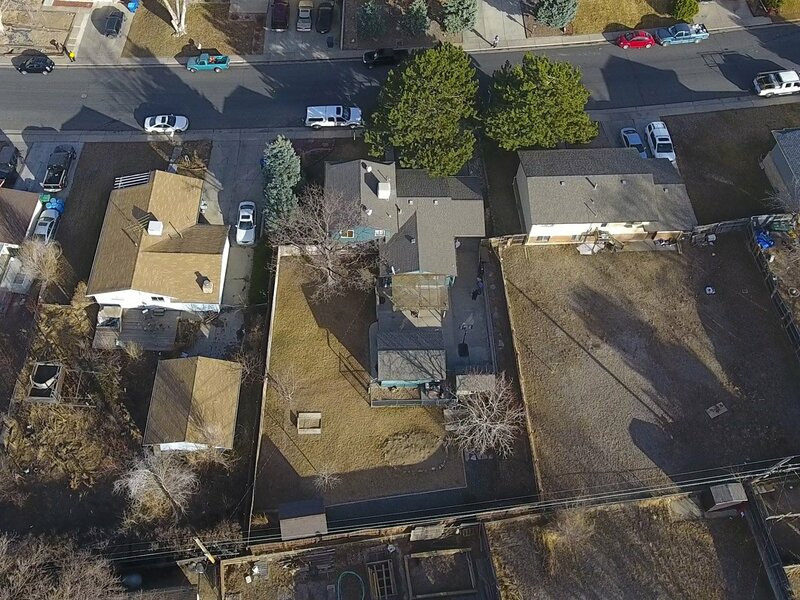 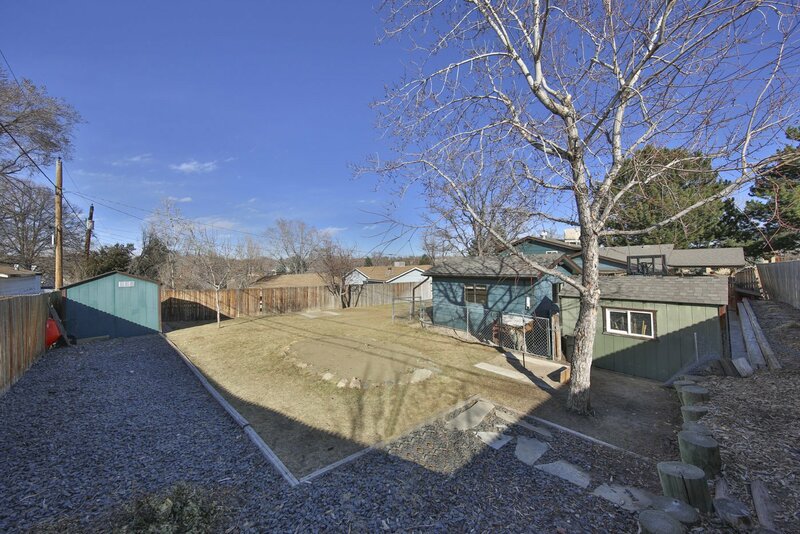 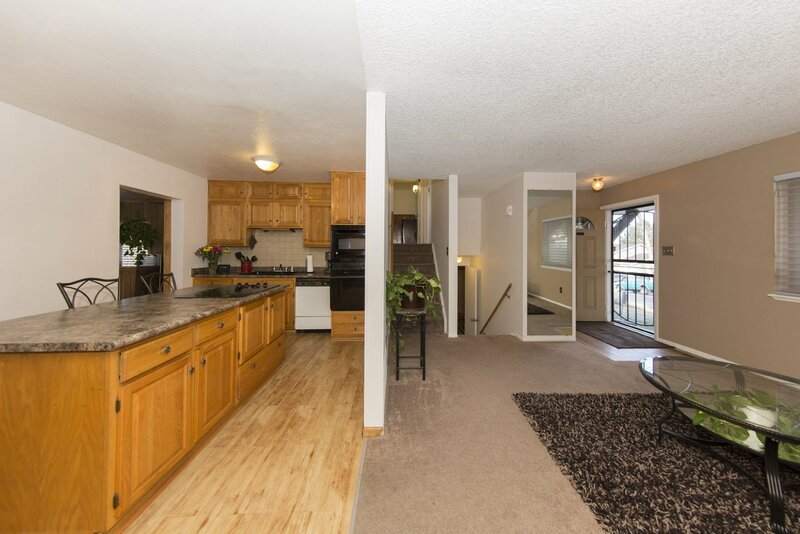 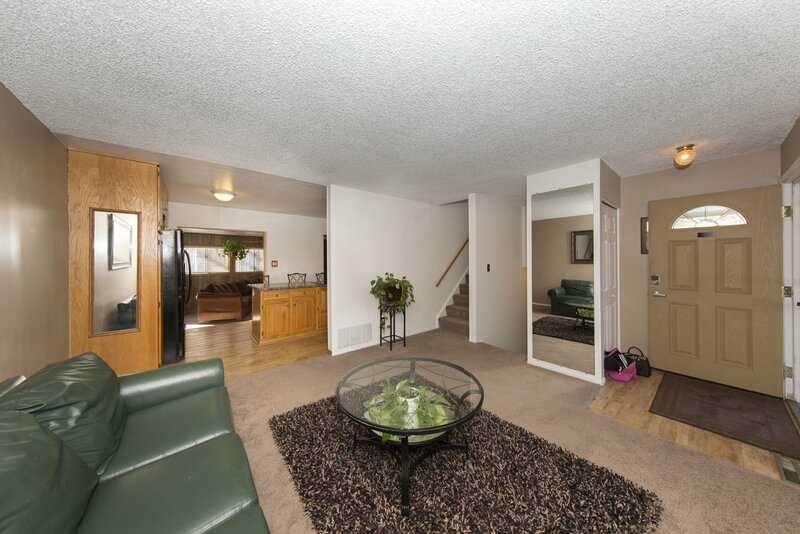 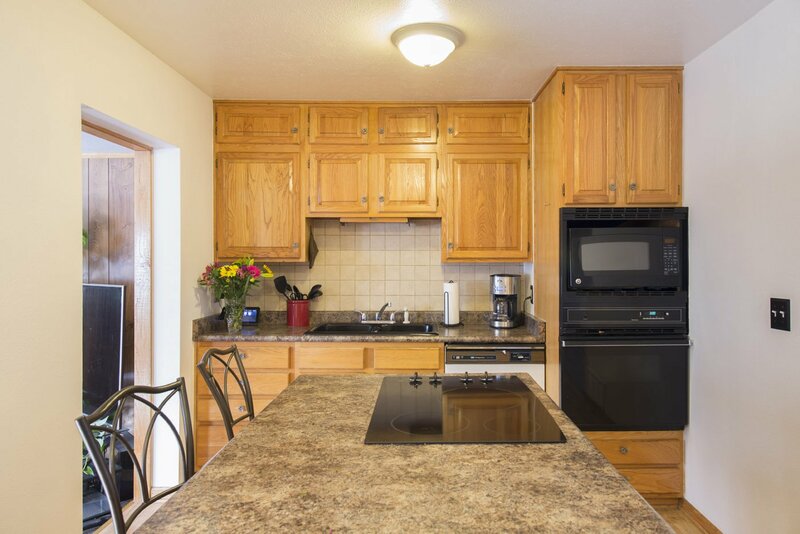 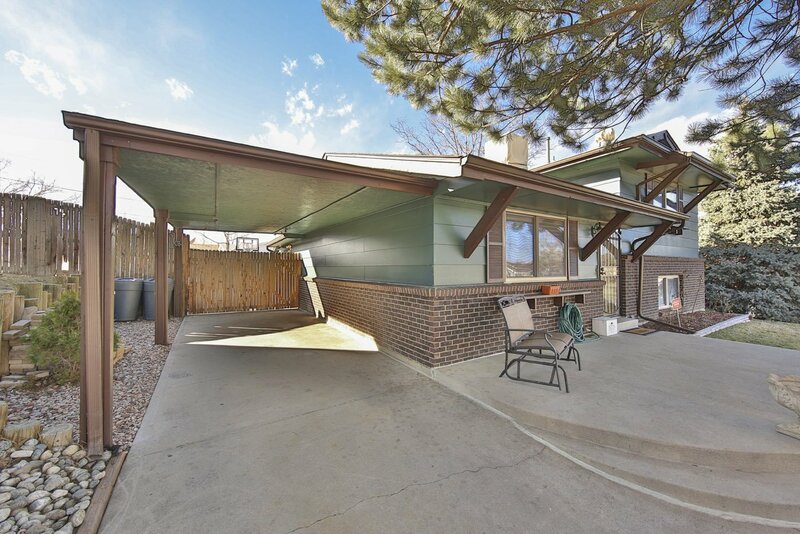 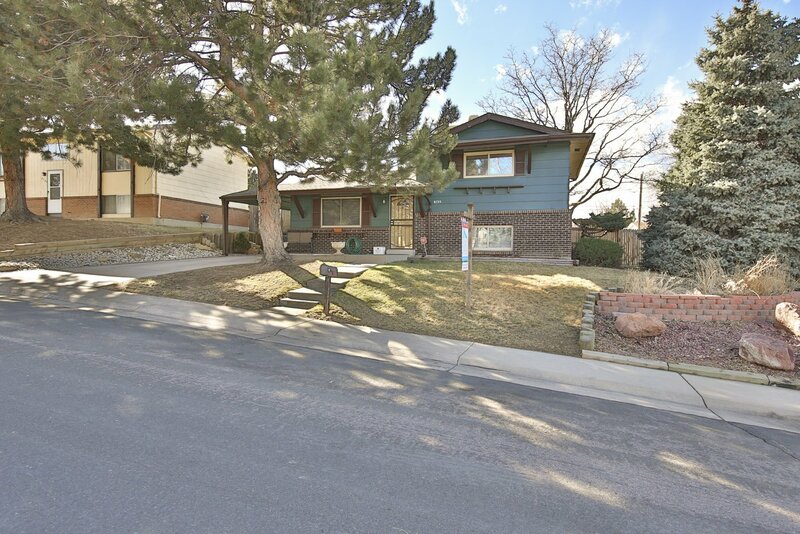 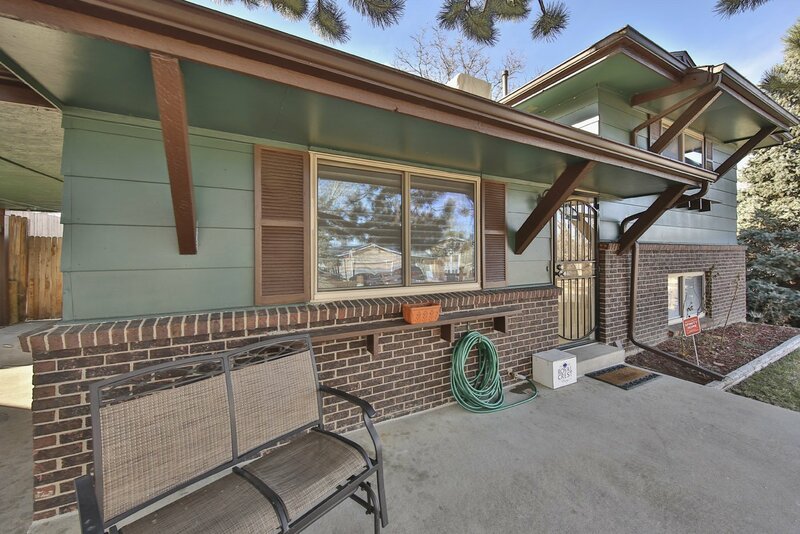 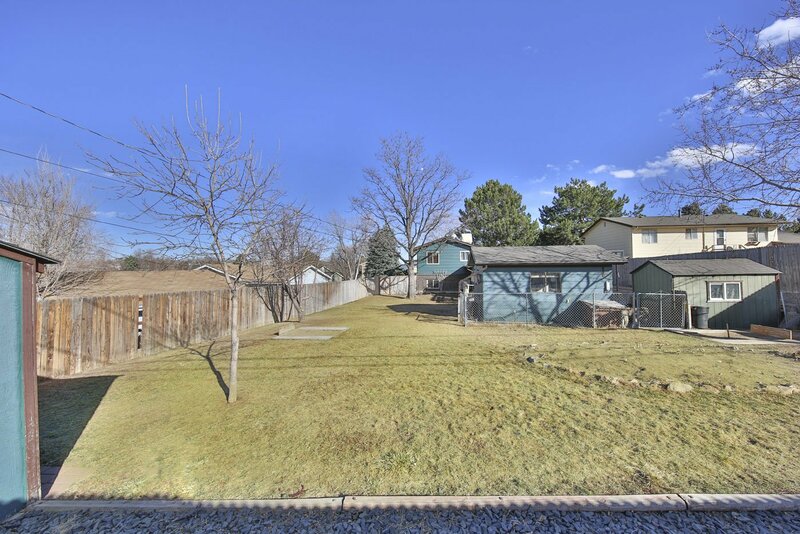 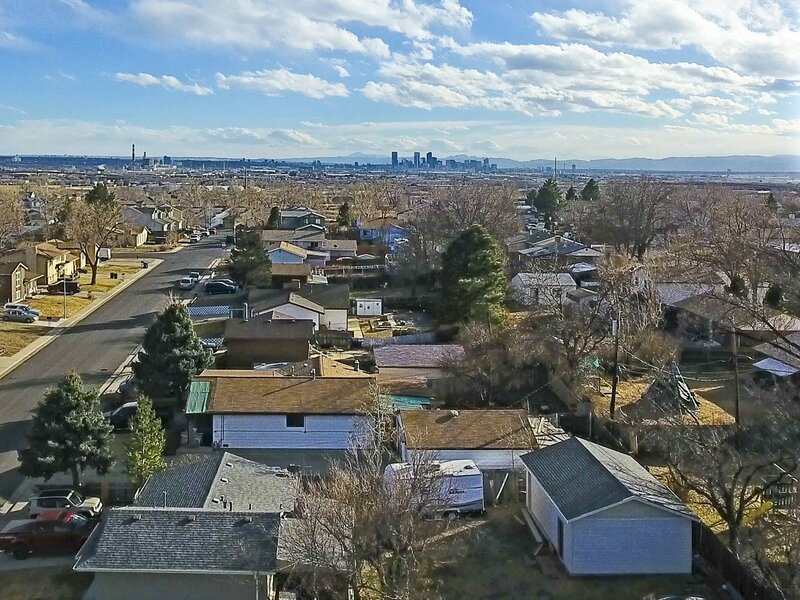 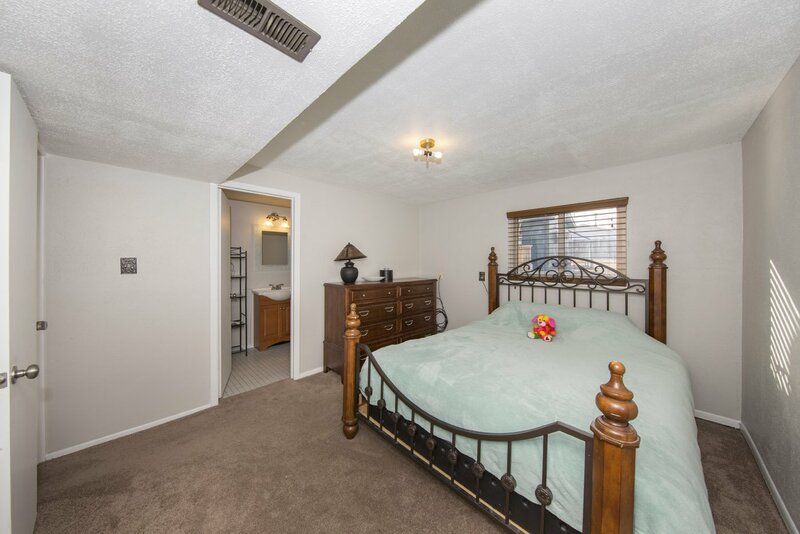 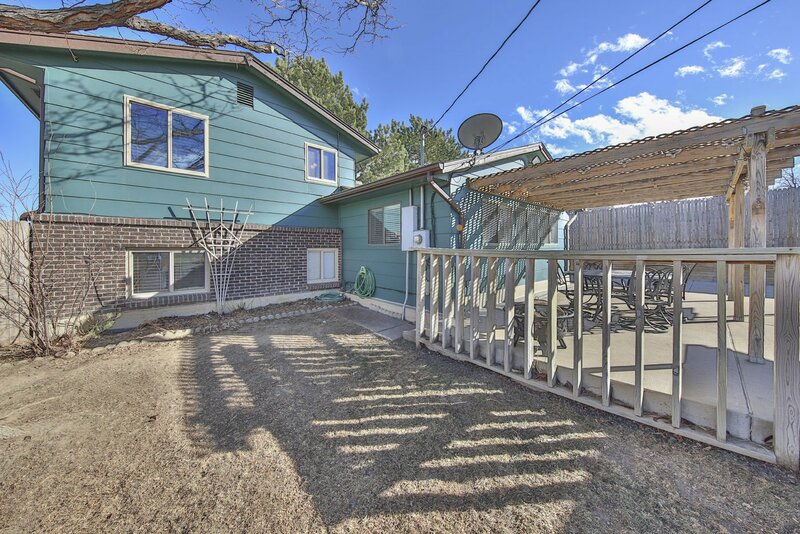 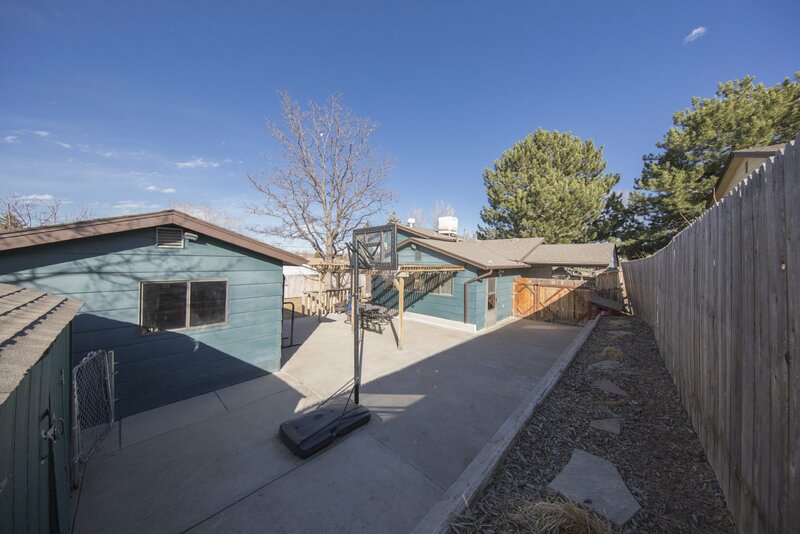 Just a short drive to Central Denver, major highways or a short walk to neighborhood businesses. 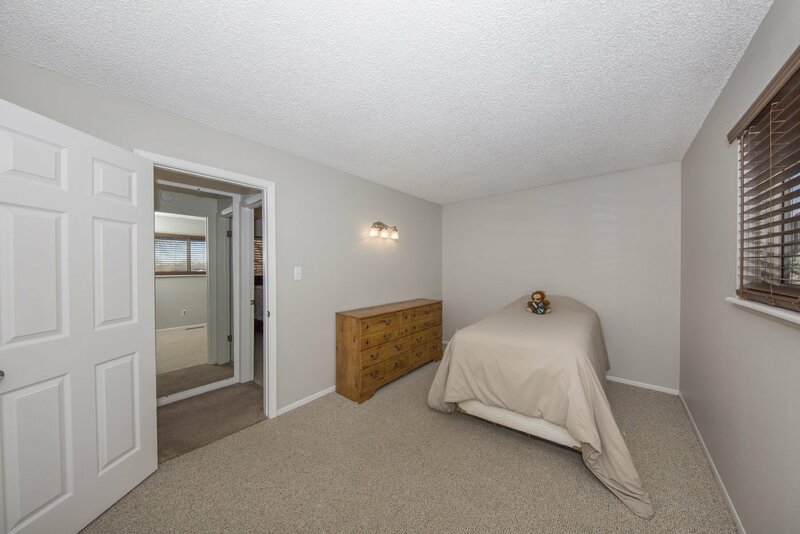 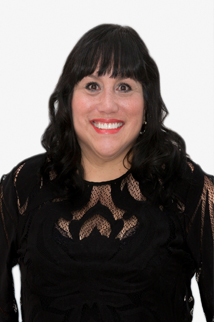 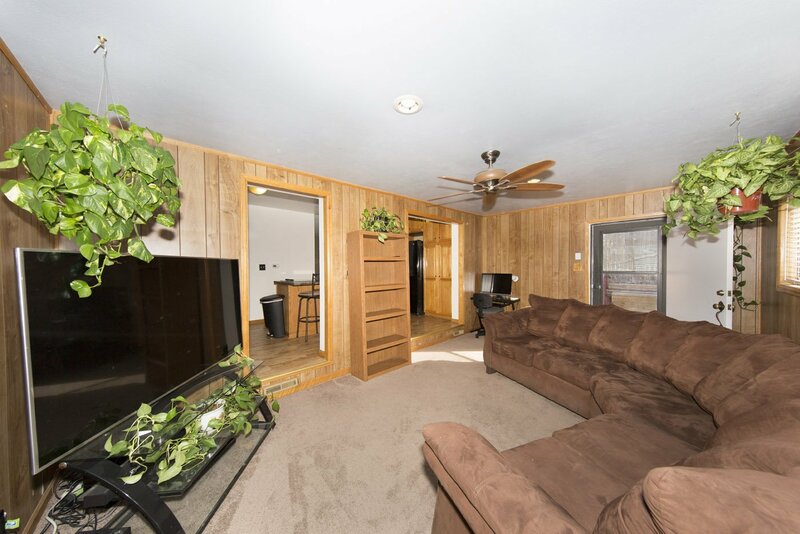 The home itself is warm and welcoming with two bedrooms and one bath on one level and a Master Suite on another for privacy. 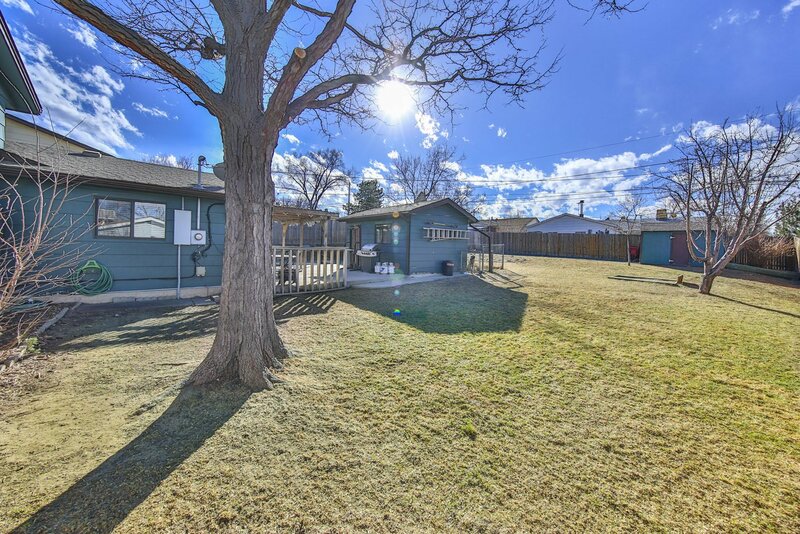 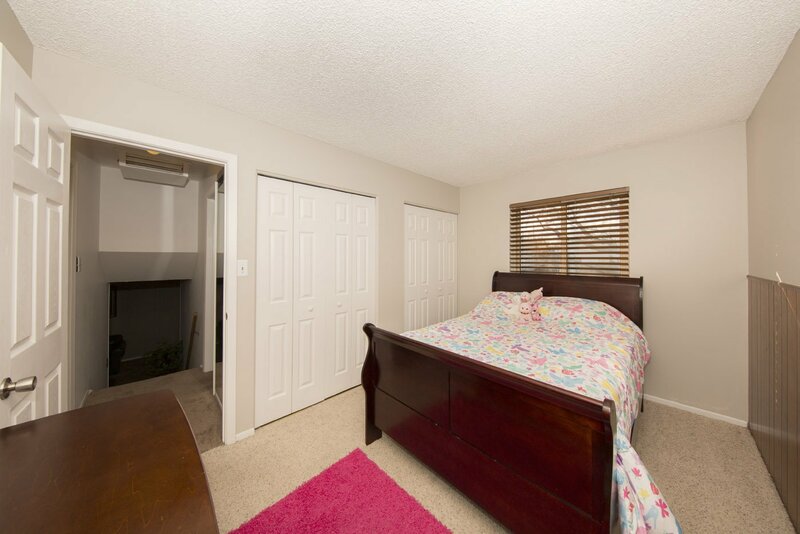 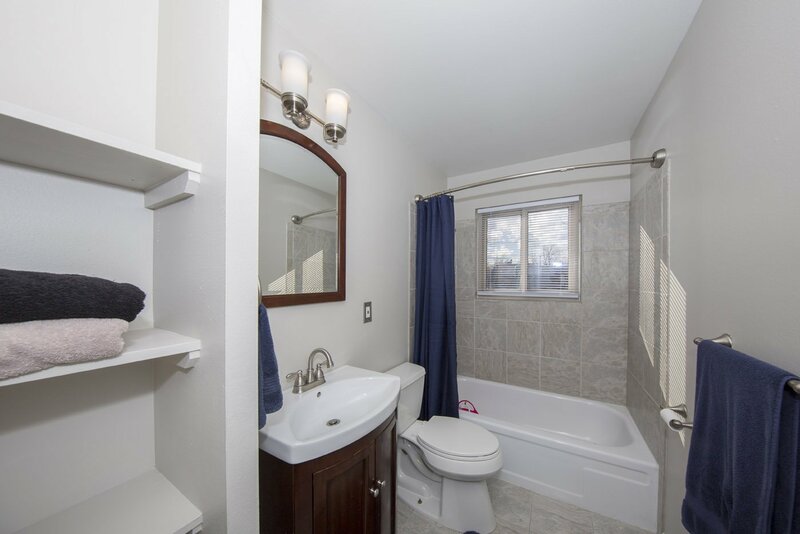 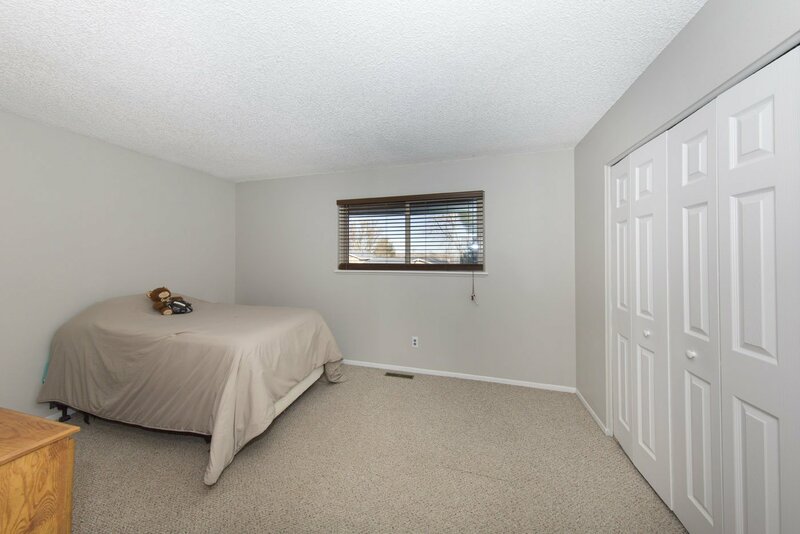 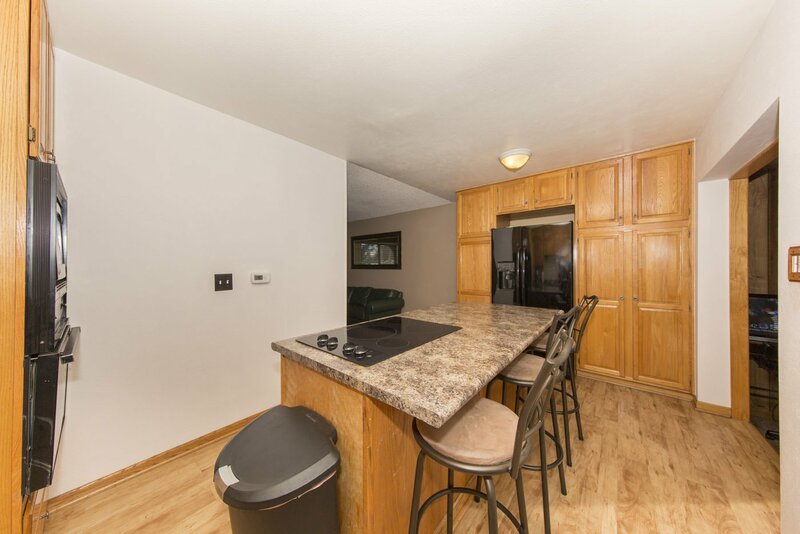 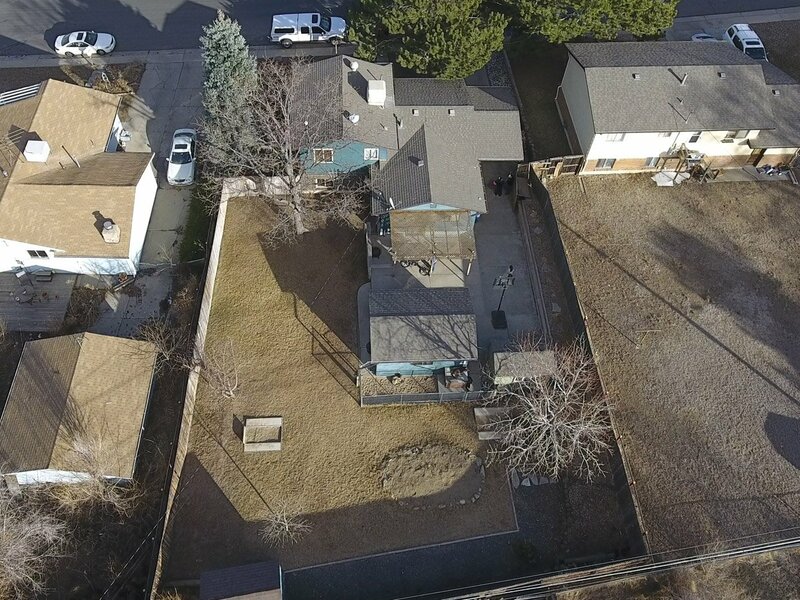 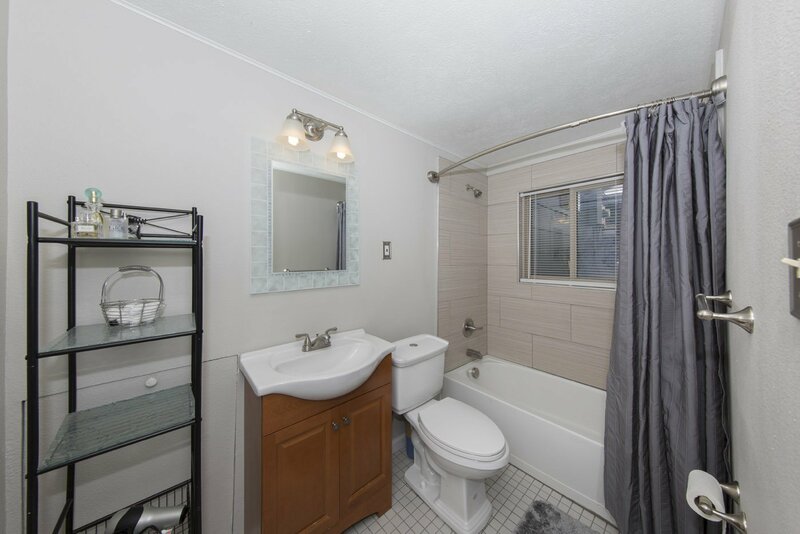 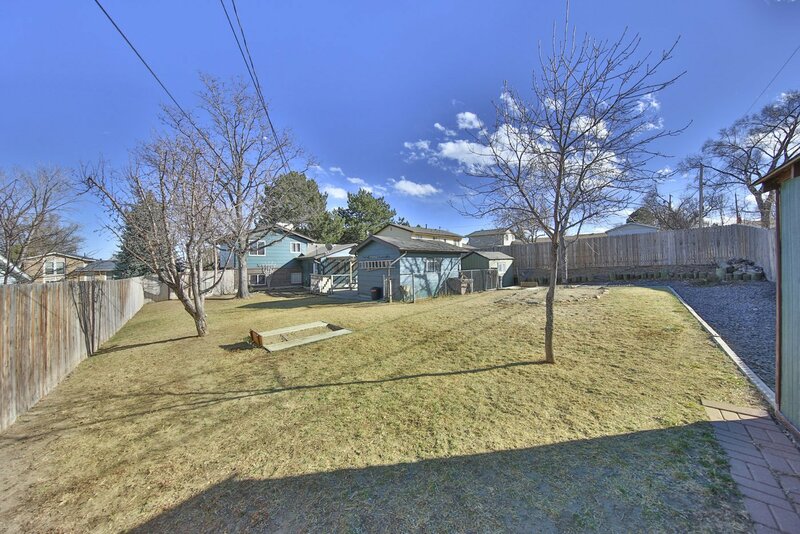 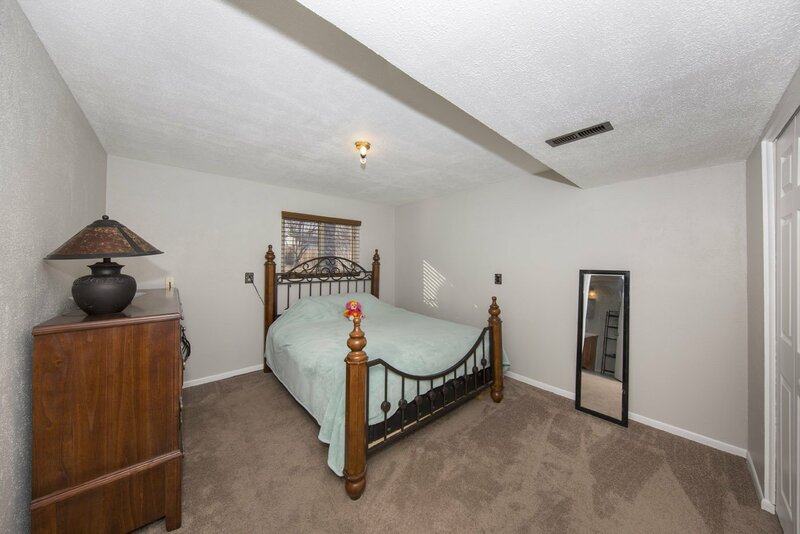 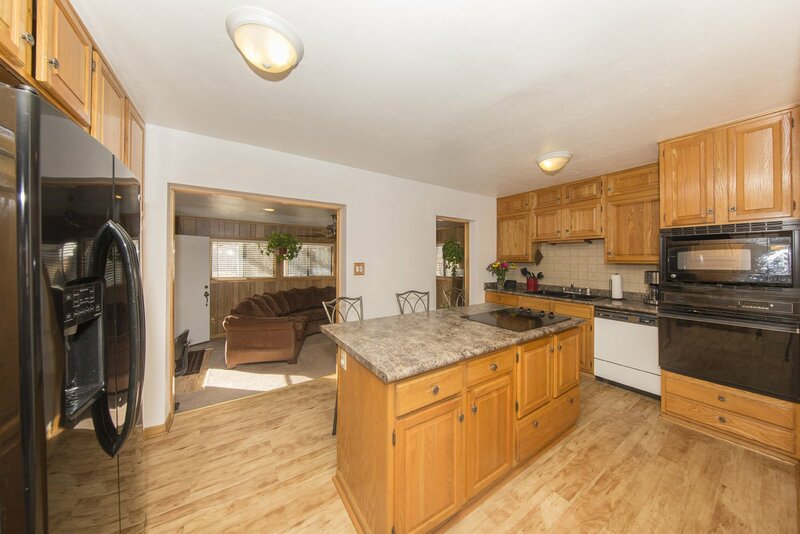 Recently refreshed with new paint, new furnace, new hot water heater, new Master bath and a recently rotored and well maintained sewer line with cleanout. 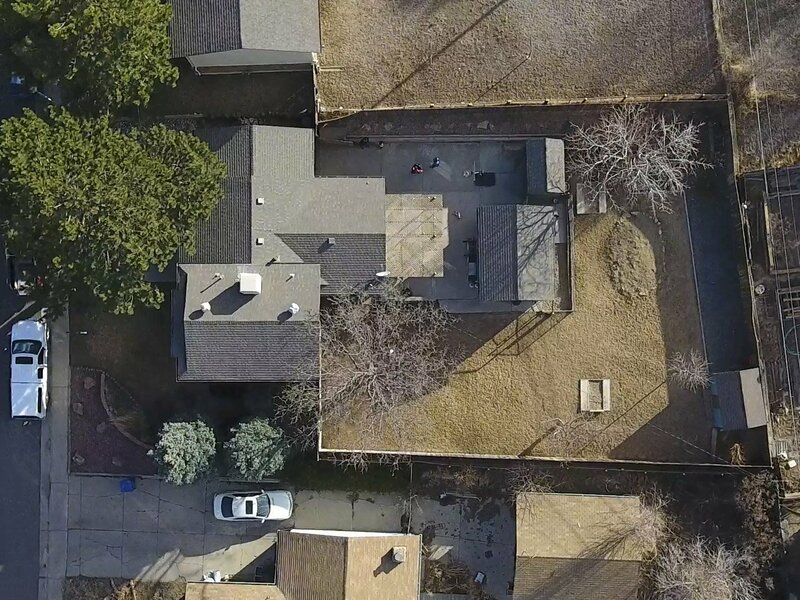 Lots of mature landscaping with countless bulbs that should be coming up very soon! 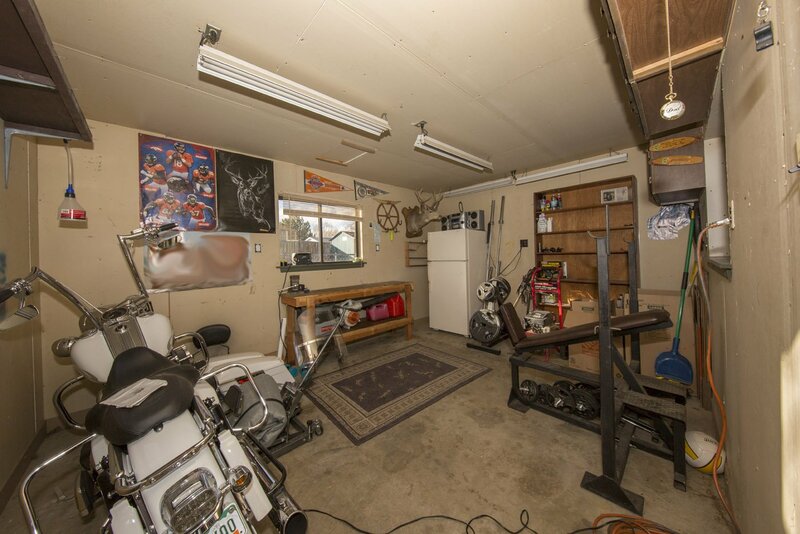 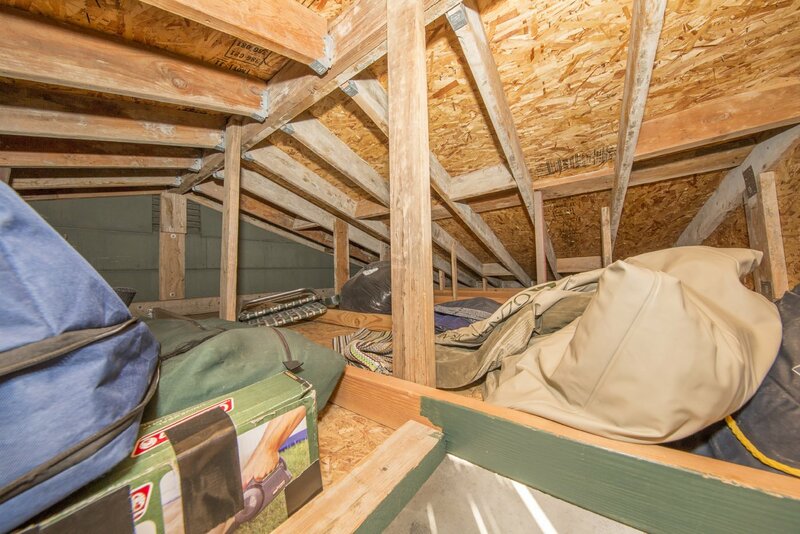 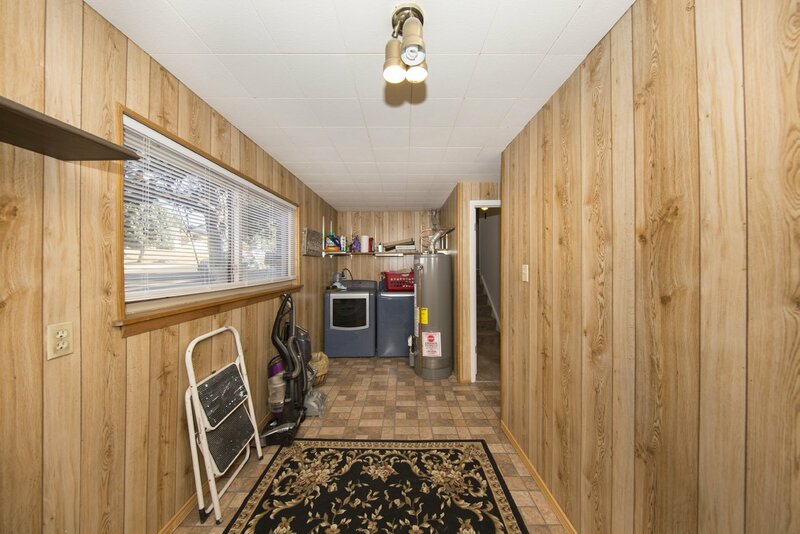 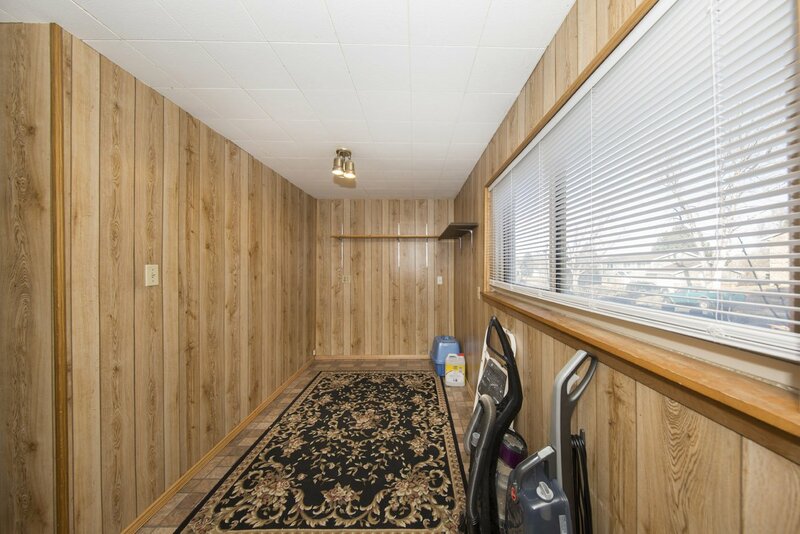 Plenty of storage (two sheds and a carport attic) with a bonus "man cave". 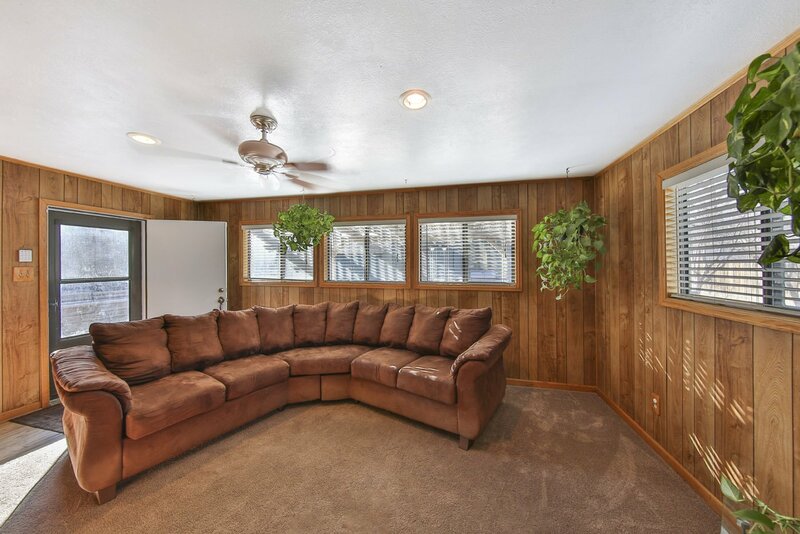 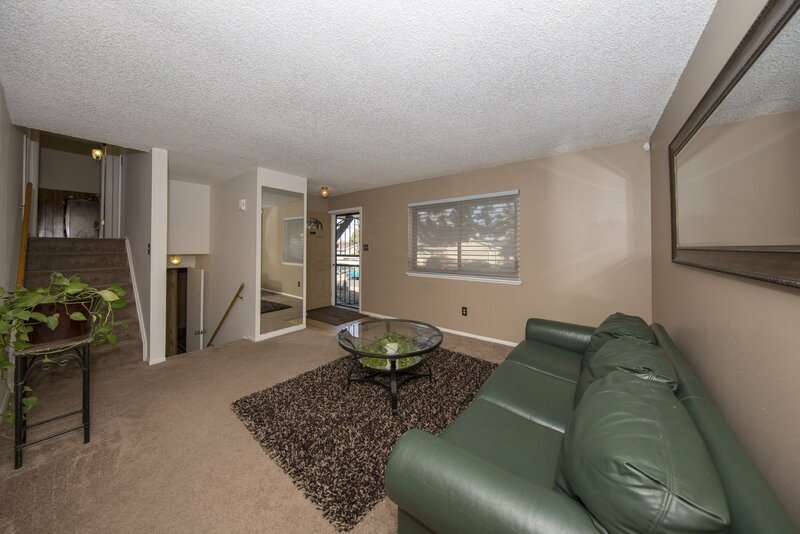 This home is ready to go with your personal touches to make it your own!